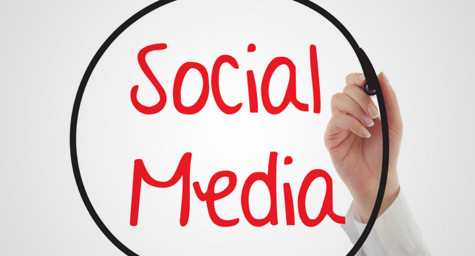 How Good is Your Hotel's Social Media Marketing? How Good is Your Hotel’s Social Media Marketing? As social media becomes an increasingly common part of consumers’ lives, the hospitality industry is realizing that these channels provide valuable opportunities to communicate and connect with consumers. The only problem is that many hotel marketers are uncertain of how to handle the ever-evolving world of social media marketing. To help the hospitality industry gain a better understanding of going and growing social, HotelMarketing.com offered the following advice. Considering that 22 percent of the hospitality industry is already leveraging social media marketing to boost bookings and revenue, with 27 percent stating intentions to launch their own social media efforts over the next five years, the hospitality industry can no longer overlook these popular and profitable platforms. Adding to their appeal is the fact that social media is becoming a major factor in search, with Bing already incorporating Facebook posts into its search results and Google+ following suit through Google search. 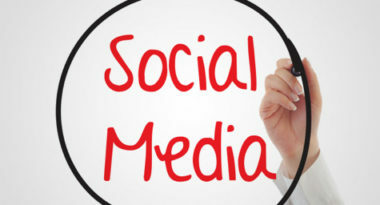 Industry experts say that 2012 will be the year that hotels finally grasp the importance of social media marketing and take action to get involved. The evidence is everywhere, from the growing popularity of traveler review and rating sites, to the heavy volume of consumers using social media to plan and discuss their travel experiences. These social sites are deemed more trustworthy and unbiased than hotel-sponsored resources, so travelers naturally gravitate toward them for their high-quality content and honest insight. Since social media is where their customers and prospects can be found, hotels need to follow the pack and establish their own social media presence. Unfortunately, the social media arena is unfamiliar to many hotel marketers who are used to their tried-and-true traditional hospitality marketing outlets. This has led to the rise of specialized social media firms to help the hotel industry engage online, develop social media marketing strategies, manage their social media channels, monitor consumer sentiment, and integrate social search engine optimization (SEO). To incorporate social media into your hotel’s marketing strategy, contact MDG Advertising today at 561-338-7797 or visitmdgadvertising.com.